Carter’s third annual Salvation Army Christmas food drive is underway. 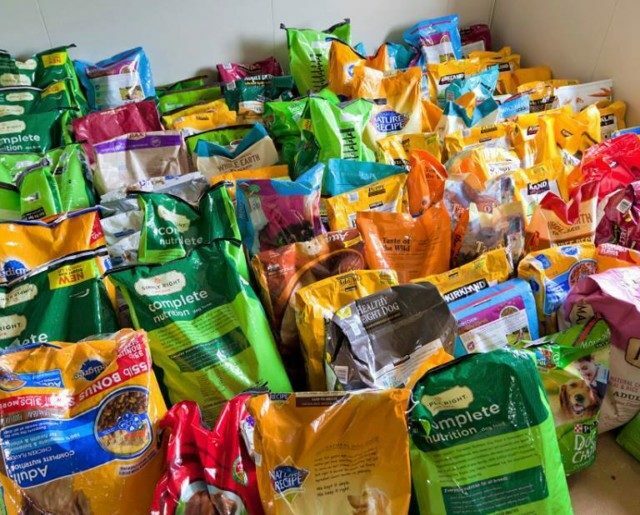 Last year we were able to supply the Salvation Army with just over 200 bags of dog food to go along with their Christmas food hampers. This year we would like to see 400 bags donated. The size of the bag and the brand of the food doesn’t matter – senior, puppy, large bite, small bite, grain free are all welcome. You can drop off your bags of food at Pet Valu in Bracebridge (32 Depot Drive) or Rich Hill Candles. Thank you in advance. 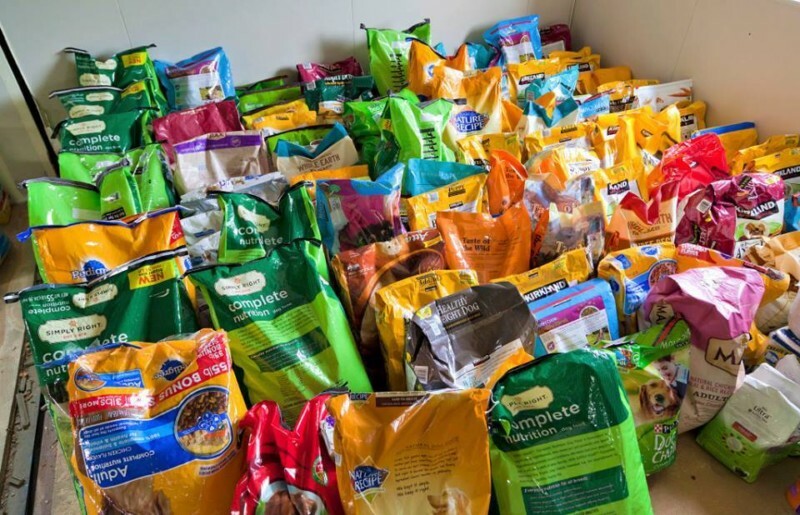 One Response to "Carter’s 3rd Annual Salvation Army Christmas Food Drive"
I have 2 almost full bags of Orijen senior dog food I’m looking to give away because I just lost my most loved Mr. Fynn at the age of 13. Does anyone know of someone in need who could use them?